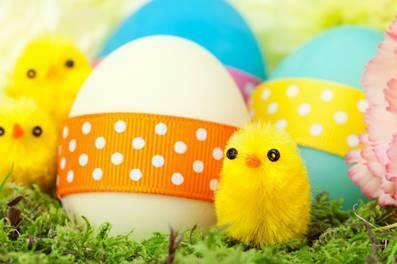 CRACKING activities for the children at Llanover Hall this Easter! 10am-3pm each day - Roald Dahl Drama Days. Two Day Drama Course for 7 years + looking at Roald Dahl’s Revolting Rhymes as inspiration! Courses cost £7.50 per 2 hour session. The Roald Dahl 2 day course costs £30. Classes WITH an asterisk require adult supervision if children wish to stay during a lunch break.